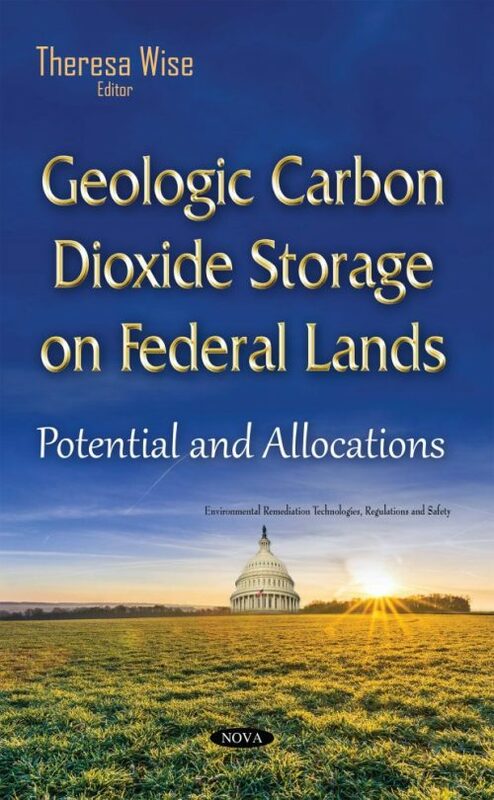 As part of a global effort to assess the storage potential for captured carbon dioxide (CO2), this book estimates and characterizes the storage potential that lies beneath some of the more than 400 million acres of Federal land available for lease. Estimated at between 126 to 375 billion metric tons of CO2, the majority of this storage potential (about 85 percent) is located west of the Mississippi River, where most of the leasable Federal acreage (92 percent) is found. In assessing the potential for storage beneath Federal lands, the book addresses issues such as Federal control, location of emission sources, and pipeline rights-of-way, as well as laws and regulations relevant to Federal leasing.